Jack/Jill: The two partner up to take Victor down. Adam/Chelsea: Delia’s demise weighs heavily on the exes. While Chelsea is joyful over Connor’s cornea transplant, she is devastated Delia’s death saved her son&apos;s sight. She&apos;s even more distraught over not being able to attend Delia&apos;s funeral, since Connor is still in recovery. Will his father make an appearance at the memorial? Also, is Chelsea falling for a troubled Adam again? Anita will want to know the answer to that question. Alex: Det. Chavez has his sights set on Adam regarding Delia’s death. Look for the two to have a nasty face-off. Michael/Lauren/Fen: When Michael is sentenced to 10 years for snuffing out Carmine, Fen decides to confess. Michael and Lauren think Fen is trying to cover for them. Paul and Christine take Fen at his word and start to investigate the troubled teen. What they turn up could prove none of the Baldwins were responsible for Carmine&apos;s murder, but will it be too late to save Michael from catching a bloody beatdown in prison? Jack: Grumpy Ghost John pays a visit to his eldest son, encouraging Jack to rally the Abbotts for Billy. Will Summer take part in the family bonding? Nick/Sharon: Their platonic dinner becomes something more. Cane/Lily: The Ashbys wonder about Hilary’s new attitude. 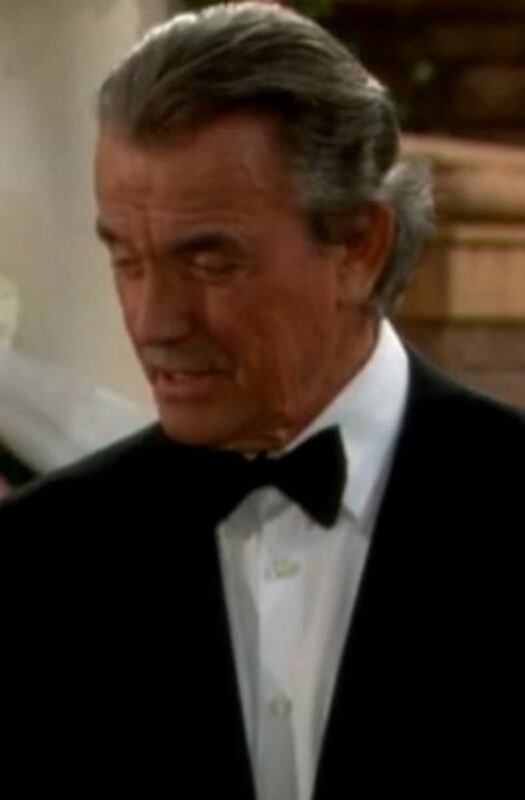 The Young and The Restless Spoilers: Nikki Ditches Victor and Turns to Jack! 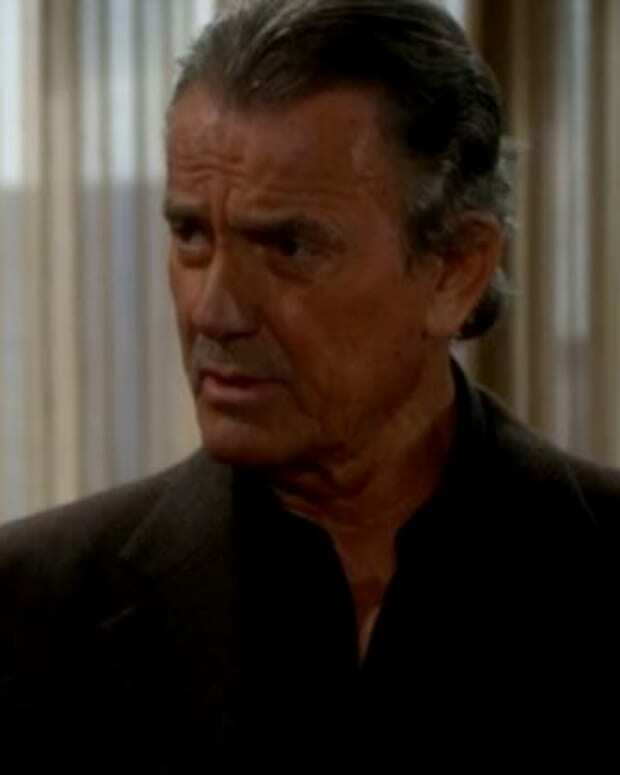 SPOILERS: Victor is on the WARPATH on The Young and the Restless!